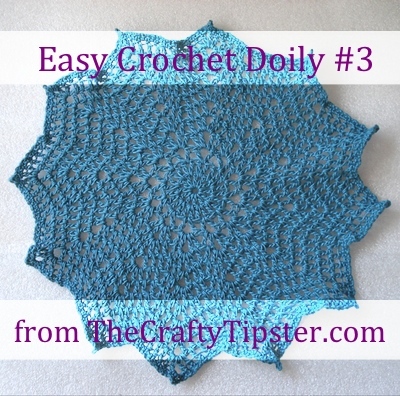 Home Posts tagged "Patterns by Michele"
The 12 point doily pattern is another in my series of easy crochet doily patterns. It uses only 3 stitches and requires only minimal counting. 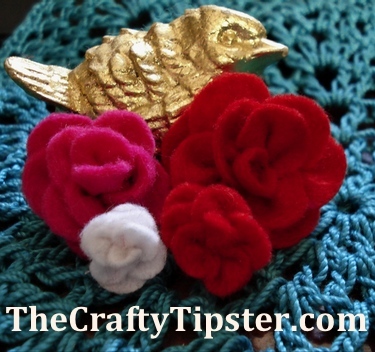 Continue reading"12 Point Afghan or Doily Pattern"
Free felt rose pattern from The Crafty Tipster. Not really a pattern as much as a technique. Roses are super simple and quick to make and can be any size. 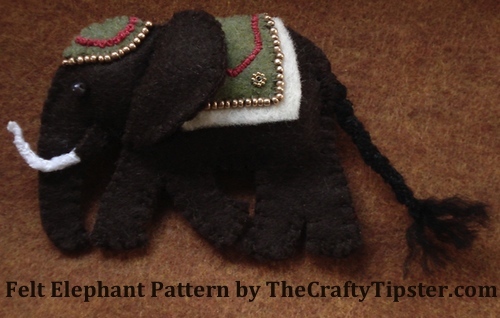 Felt elephant pattern with a decorated blanket and hat. 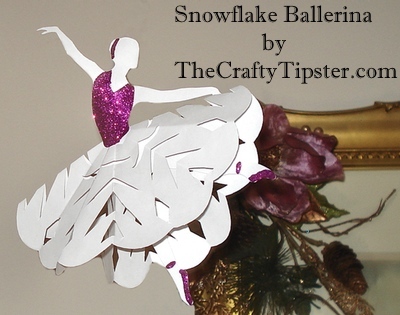 Free pattern created by TheCrafyTipster.com and designed to allow your own creativity to shine. 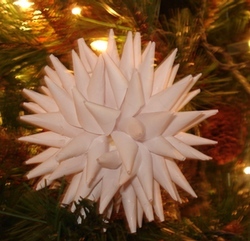 Polish star ornaments are cheap and easy to make yet create a lovely Christmas decoration for your tree. Tutorial and project ideas included.